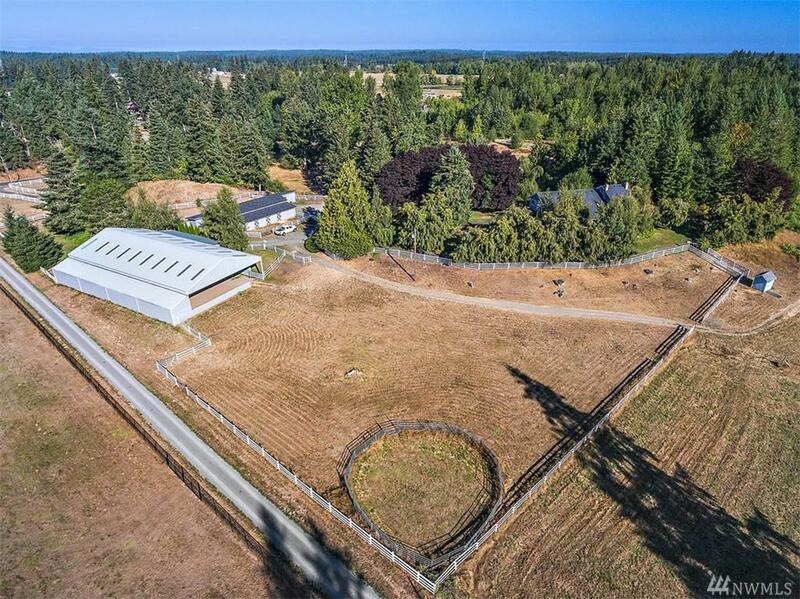 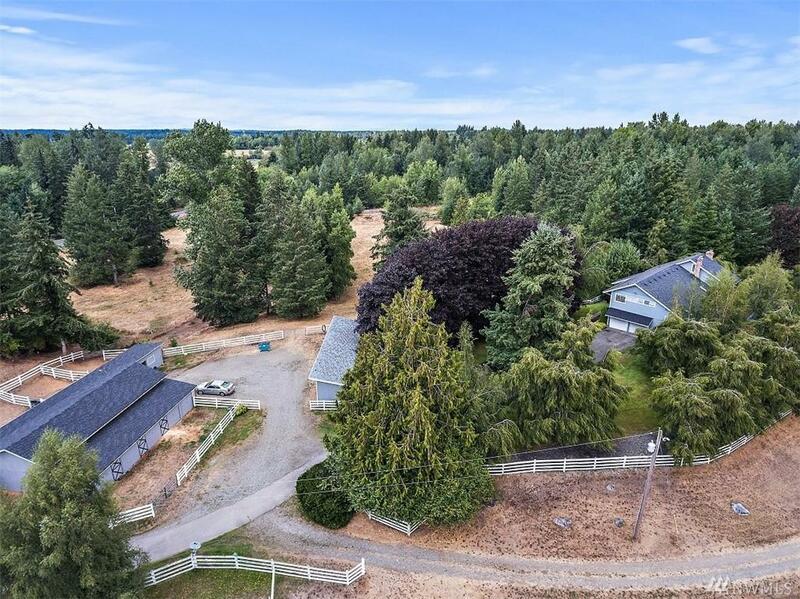 20 Acre Equestrian Dream Property! 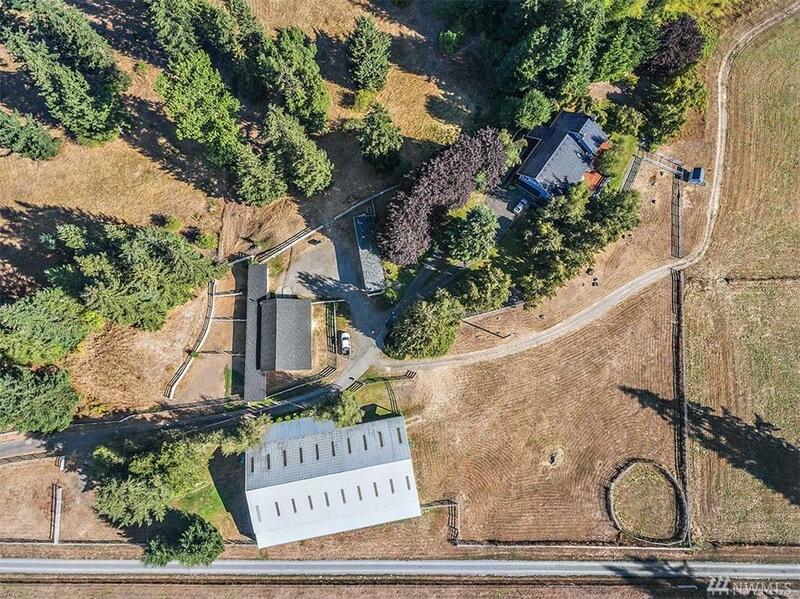 3871 SF 4 Bed/3.5 Bath/Custom Built home w/Indoor arena,23 stall barn w/living quarters, a 700+ sf rented guest house attchd to arena, outbldgs & Mountain Views await.Home features soaring ceilings,chef's kitchen, Master w/2 bathrooms, Gorgeous formal living/dining/study, 3 fireplaces, great room on main.3 bed/3 bath on second floor, third floor bedroom could serve as an artist studio! 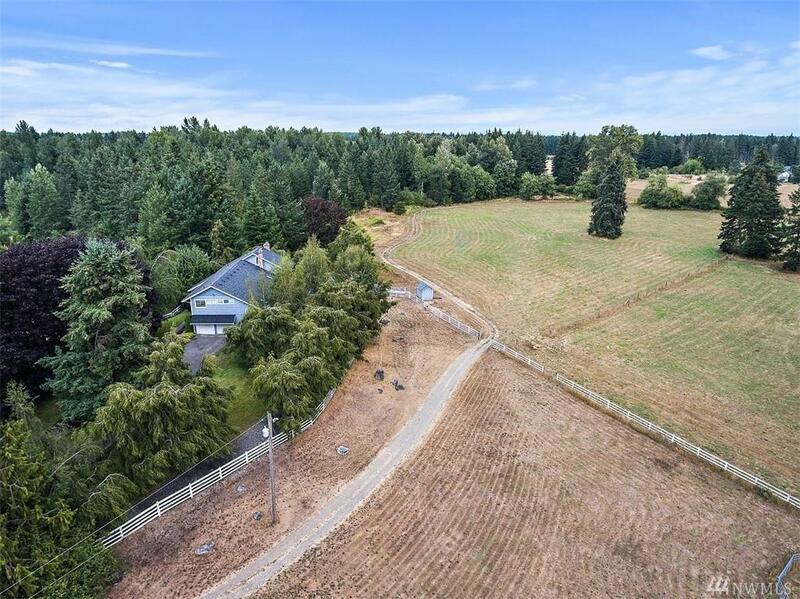 Marble, Hardwoods, Expansive decking, rolling pastureland, pond & much more!